Snapshot – New car models in the sub-30 lakh rupees space for 2014 have already been covered in this comprehensive report. Refreshes and facelifts form a major part of car launch activity in India, like they do elsewhere. This report will focus on the list of upcoming car refreshes/facelifts for the rest of the year. The Swift is 3 years old in India and ready for a mid life makeover. The latest buzz suggests that the facelifted Swift could be launched as early as July 2014. The car will get minor tweaks on the outside in the form of revised bumpers, daytime running LEDs and a new alloy wheel design. The inside of the hatchback will see the addition of features and a minor spruce up. Mechanically, the car is expected to retain its current range of petrol and diesel engine options, mated to manual gearboxes. 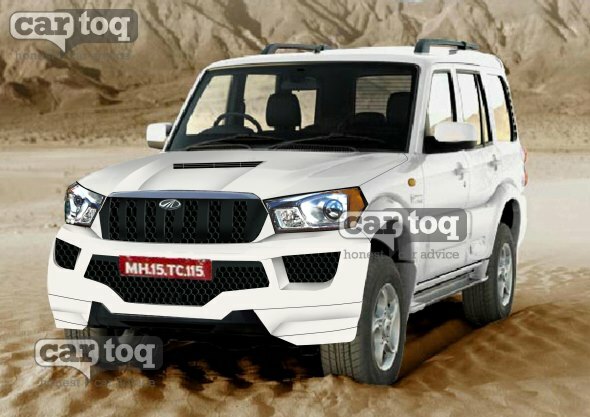 One of the most anticipated refreshes of the year are that of the W205 Mahindra Scorpio SUV. The W205 codename for the refresh assumes much significance as this refresh will be the last such affair on the Scorpio, before an all-new model arrives in a couple of years. The W205 refresh will be more than just skin deep and a refreshed Scorpio is expected to feature a host of refinements. Looks and interiors will get a once over while the mechanicals are expected to be unchanged. Mahindra will add an automated manual transmission to the Quanto compact SUV, and the compact SUV equipped with the new feature was showcased at the Auto Expo. The AMT unit on the Quanto has been developed by English engineering major Ricardo and is expected to come with an economy and normal modes. 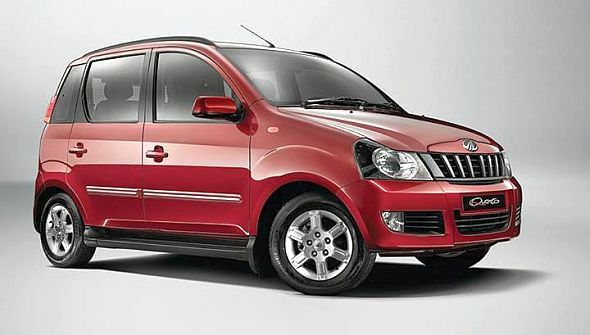 The Quanto AMT is a new direction for Mahindra and if this gearbox is well accepted, expect more cars from the Indian automaker to feature the AMT technology. Like Mahindra, Tata Motors showcased a AMT equipped Nano at the Auto Expo. The Nano Active Twist AMT featured a power steering, a larger fuel tank, the automated manual transmission and an open-able hatch lid. 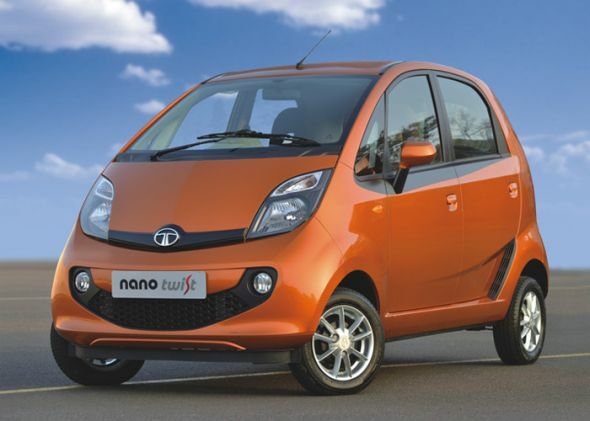 Apart from the additional features, the Nano also came with a facelift, replete with new front and rear bumpers. The hatchback, along with all the aforementioned changes, is expected to make it to showrooms by the end of the year. The Twist Active AMT variant will be the most expensive car in the Nano range. 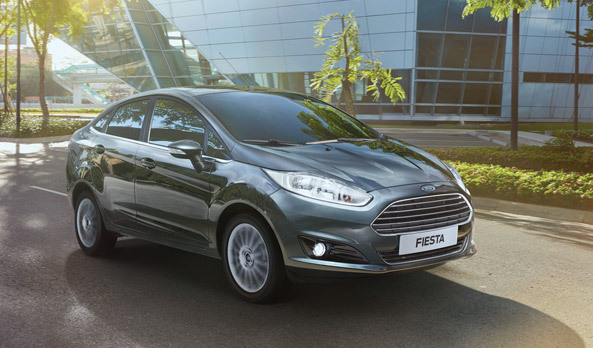 The facelifted Fiesta will go on sale shortly what with Ford already having discontinued production of the outgoing model for more than four months. The facelifted model will get a visual makeover on the outside and a mild refresh on the inside. The car could also become a diesel-only model given the status of demand. In light of this, the 1.5 liter TDCI turbo diesel engine and the five speed manual gearbox could be standard on the car. 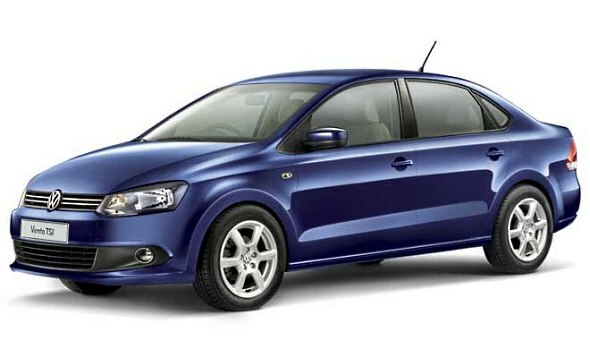 The facelifted Volkswagen Polo has been spotted testing in India and the car is likely to be launched soon. The car is expected to show minor cosmetic changes on the exterior and interior. The major change will be in the form of a new 1.5 liter TDI turbo diesel engine that will replace the 1.6 liter diesel motor on the GT TDI variant. 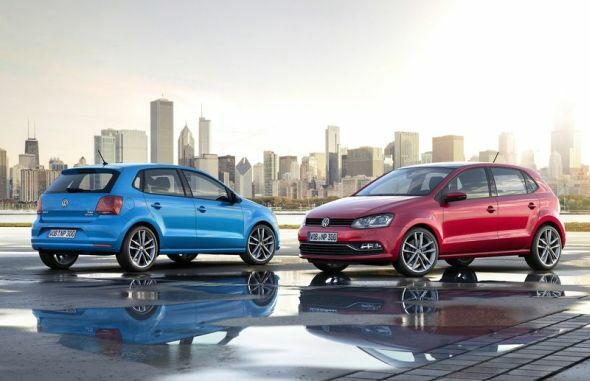 Volkswagen could also consider adding a 6 speed DSG automatic gearbox to the car. Shortly, The Vento will go diesel automatic. The 1.6 liter TDI turbo diesel motor will be replaced by a downsized, 4 cylinder 1.5 liter diesel engine. The 1.5 liter motor is expected to retain the power and torque figures of the outgoing 1.6 TDI unit. A 6 speed DSG dual clutch gearbox will be offered with the 1.5 TDI motor, giving the Vento sedan its diesel automatic status. 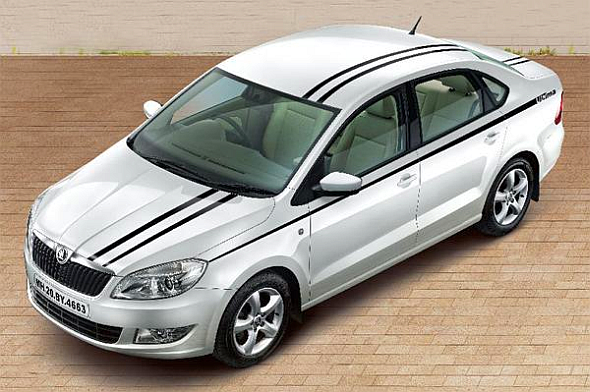 Like the Vento, the Skoda Rapid sedan is also likely to go Diesel Automatic. Since the Rapid shares its PQ25 platform with the Vento, the new variant seems to be pretty straight forward. The Rapid will also gain the new 1.5 liter TDI diesel engine on its other diesel powered variants. The car will continue to sit below the Vento in terms of price and positioning. 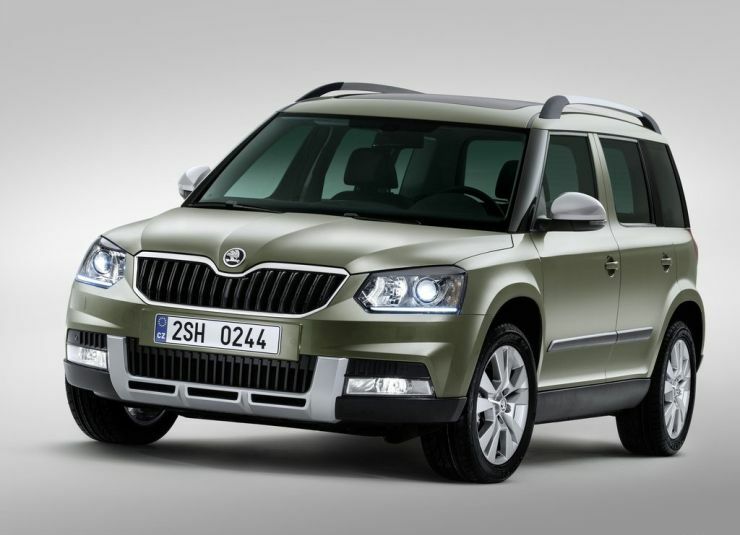 The facelifted Skoda Yeti was showcased at the 2014 Indian Auto Expo and the launch of the SUV is just around the corner. The facelifted SUV will be launched in July, and will come with revised front and rear ends. Skoda could add the 1.2 liter TSI turbo petrol motor and give the car a new entry level variant. The 2 liter TDI diesel engines in two states of tune are expected to be retained, along with the manual gearboxes. Fiat will launch the facelifted Grande Punto in a few weeks from now. 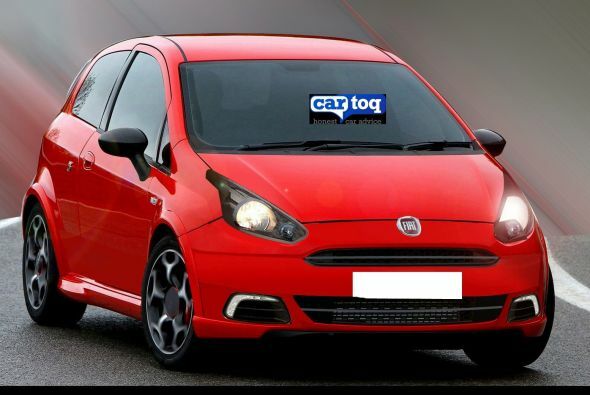 The Italian car maker is offering big discounts on the outgoing models of the Punto to make way for the new model. The facelifted Punto gets styling inspired from the Avventura concept and better quality interiors borrowed from the Linea Facelift. The car is expected to retain the petrol and turbo diesel engine options from the outgoing model. The Pajero Sport SUV will gain a 5 speed automatic gearbox, giving the SUV more ammunition to take on the best selling Toyota Fortuner, which is sold with manual and automatic gearboxes. The Pajero Sport Automatic will be CKD assembled at Hindustan Motors’ Tiruvallur factory and its price is expected to be about a lakh rupees higher than the manual gearbox equipped variant. The 2.5 liter-4 cylinder turbo diesel engine will be unchanged. The facelifted Nissan Sunny is just around the corner, what with some Nissan dealers taking bookings for the new version. The car gets revisions to its exteriors, both at the front and the rear. On the interiors, changes are minor. The mechanicals of the car remain unchanged as the facelift is more of a mild refresh than a full model change. The Sunny will continue to be sold with petrol and turbo diesel engine options. 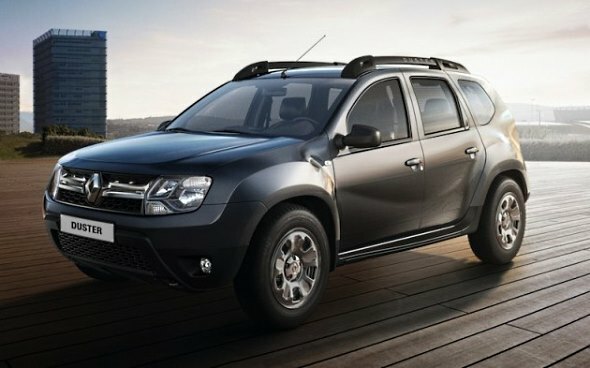 Renault will add a 4X4 mechanism to its best selling product in India, the Duster SUV. The 4X4 system will make the SUV more capable off the road. 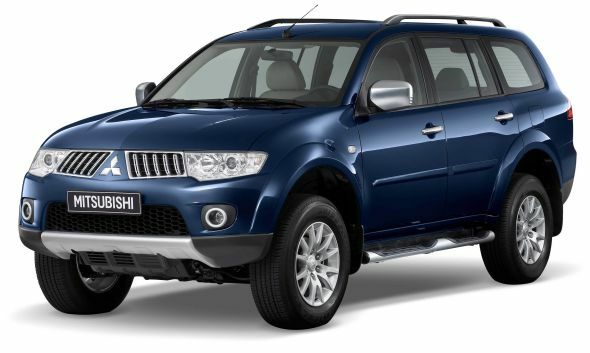 The Duster will also get a facelift to go with the new 4X4 system. While the 4X4 functionality will be avaialable only on the top-end Duster, the facelift will be standard on all variants of the SUV. Engine and transmission options will remain unchanged on the facelifted SUV. « Air you breathe inside a Volvo Car is cleaner than what’s outside in Delhi!